The Food Fix refers to the “fix” the world is in as it struggles to feed a growing population. It also refers to the “fix” that innovators pursue to meet that challenge. 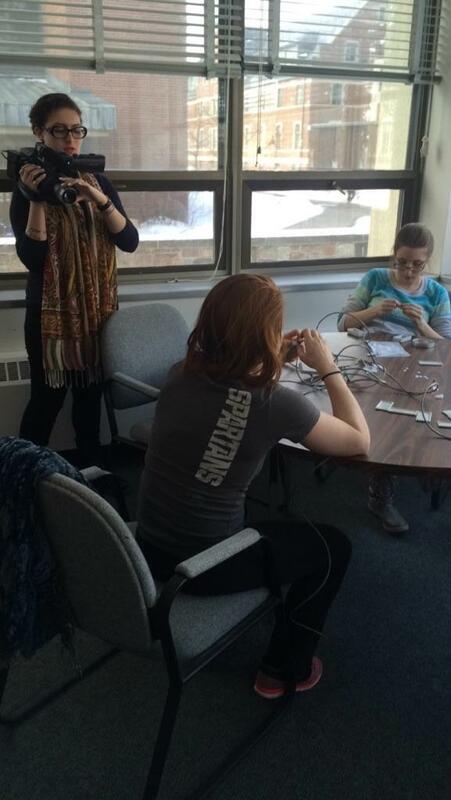 Nolly Dakroury shoots video of food systems researchers assembling weather sensors. Both are reported here by students and faculty affiliated with the Global Center for Food Systems Innovation at Michigan State University. Some are researchers. Others are communicators. All are translational scholars who recognize that explaining food system challenges builds the support and understanding needed to innovate solutions.